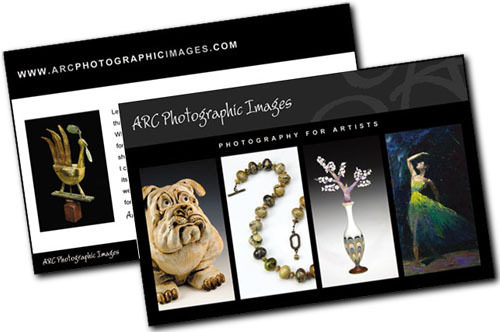 Do your printed marketing materials look as if each has a different “flavor” or look and feel? Do you want to pull everything together to create a consistent visual identity for your company or organization? Do you need help creating graphics for your social media accounts? If you said “yes” to any of these questions, you’ve come to the right place! Are you looking for a unique image to represent your business or organization? Or perhaps your current logo simply needs an updated or more professional look. We can work with you to create a logo design that will capture the essence of what your business or organization is all about. We can also provide you with high-resolution (print) and low-resolution (web) electronic files of your logo for you to use on all of your marketing materials and social media accounts. We also have lots of experience working with printers to acquire printing quotes and coordinate the printing process. You’ll have the option of coordinating the printing yourself, or you can choose to have us do this for you. Either way, we’ll make sure the printer gets the design files they need, resulting in an outstanding finished product. Maintaining a consistent visual identity is very important with your social media accounts. 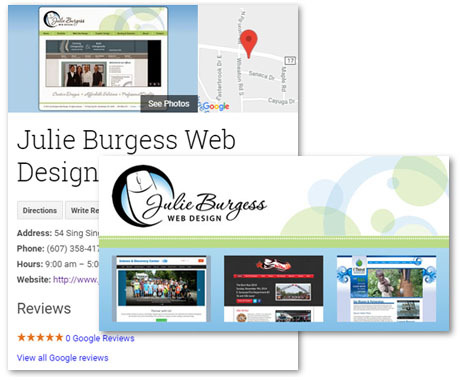 I can help you create correctly-sized files of your logo, custom banner graphics, etc., for use on your social media accounts such as Facebook, Google+, Google My Business, Twitter and others.